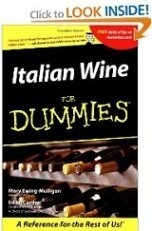 Looking to Buy Italian Wine? Donato Giangirolami is one such winemaker. 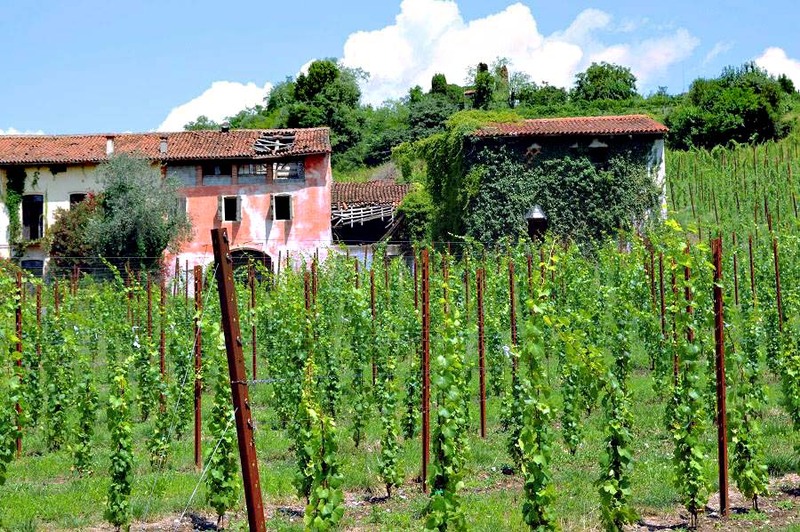 His winery is nestled in the charming countryside a little to the south of Rome. If you would like to visit this winery and the nearby region then I'd suggest you stay in nearby Rome. These are a few really excellent hotels in Rome well worth considering. The family farm is made up of three vineyards, two you will find near Castelli Romani and the other is just south of Aprilia. Tradition is very important to the family and the vineyards are worked as they were in centuries past with no chemical pesticides or fertilizers used, even irrigation is not used unless in cases of drought or exceptional circumstance. Varieties grown are Merlot, Cabernet Sauvignon and Syrah; all graft-bases are SO4. A ruby red wine made from 50% Cabernet Sauvignon, 25% Merlot and 25% Syrah. The wine has an intense and persistent nose of berry and chocolate. 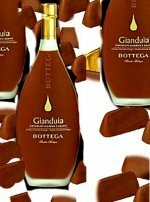 On the palate it is elegantly spicy, intense and with hints of chocolate, vanilla and black pepper. Ideal with spicy meat dishes. Made from 100% Syrah this wine has a strong nose, full of blackberry fruit with interesting spicy notes. 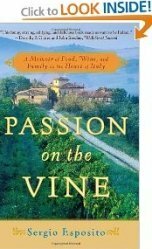 This is a wine that is easy to drink with good acidity and refined tannins, finishes are wonderfully long and lingering. Serve with red meat and seasoned cheeses. A straw coloured wine made from Malvasia Puntinata grapes. With an intense floral bouquet the wine is fruity on the palate, full of peaches and pears with a little citrus too. A great wine with shellfish. Another white wine made from Grechetto grapes, fruity with and intense nose. 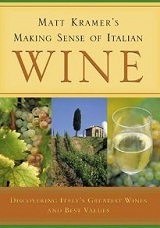 Return from Buy Italian Wine Online to the Best Italian Wine Home Page.